Despite the emergence and increased sophistication of bitcoin, blockchain remains a largely unheralded and unfamiliar technology. This is because many fail to draw the connection between the two, but in many ways the potential reach and applications of blockchain far outweigh anything associated with its most renowned offshoot. 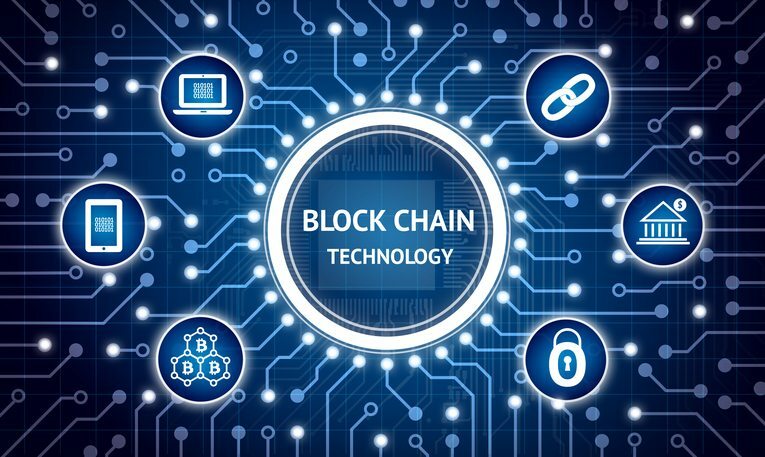 In fact, blockchain also represents a good fit for online, commercial transactions between businesses, particularly in an environment where companies utilize a third-party trustee to safeguard their interests. 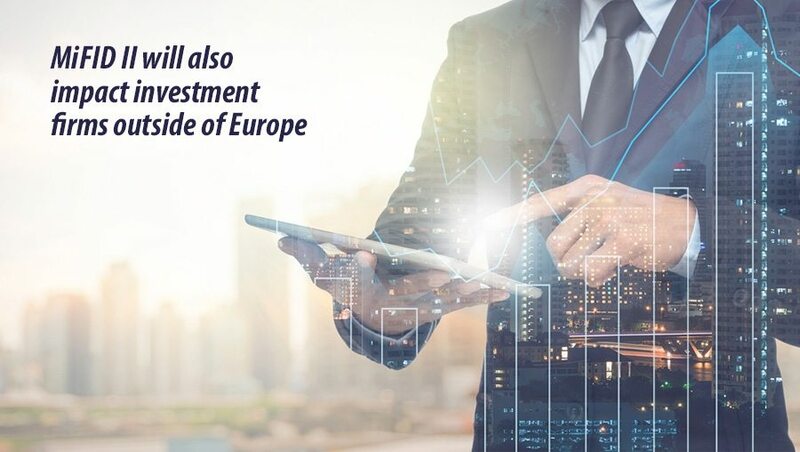 Take trade finance, for example, which is likely to host a number of blockchain technologies in the near future and potentially create significant disruption within the sector. Blockchain and Trade Finance: A Marriage Made in Heaven? In the trade sector, there are a number of parties that would potentially benefit from the security advantages offered by blockchain. There are manufacturers, for example, who have a desire to produce, market and sell their goods to an international audience. We must also consider commercial buyers, whose task is to import global goods in order to sustain their employers’ business. The latter is particularly challenging at present, with UK buyers and those with an active trader account familiar with forex trading having seen the cost of imports increase as the pound has continued to endure a process of devaluation. With these points in mind, there is an increasing level of risk associated with international trading and trade finance in the modern age. While this risk is usually offset by banks and traditional lenders, who act as trustees in order to safeguard the interests of each party while also assuming the responsibility for reimbursing one or the other in the event that a specific deal collapses. The issue with this is that banks are increasingly all-equipped to perform such a role in the current climate, particularly with a larger number of trades completed through open trading platforms and the increasing pressure of a volatile social, economic and geopolitical climate. In contrast, blockchain has the technological foundations and natural advantages that make it well-placed to address these growing challenges. It instantly negates the need for a central (and potentially vulnerable) ledger, for example, as blockchain is a distributed ledger that enables each party to store their own transaction history and data. Not only this, but blockchain also has a level of transparency and traceability that helps to provide genuine reassurances to parties, in the form of an enduring list of historical transactions that is constantly accessible and capable of providing advanced conflict resolution. Will Banks Adopt Blockchain in the Long-term? Of course, the issue that remains in the question of accountability, as an independent technology source as blockchain would not be able to reimburse parties in instances when international goods are not delivered (as an example). The sensible solution would therefore be for banks to integrate blockchain technology into their existing software, primarily by acting as platform suppliers that external clients and counter-parties can connect to. This would help banks to improve their market share over time, rather than threatening the traditional status quo and placing their status as central ledgers at risk. This will cause some considerable disruption in the short-term, of course, as banks get to grips with blockchain technology and look at adapt to a brave, new world. These challenges would surely ease over time, however, while enabling both lenders and blockchain to achieve their true potential in the commercial marketplace.